EnviroCare was founded in 1980 as a broad-based supplier of engineered systems, engineering services, and aftermarket service for air and water pollution control, gas conditioning and gas cooling applications. EnviroCare has developed effective and unique solutions for industrial gas conditioning applications and air pollution control equipment optimization. 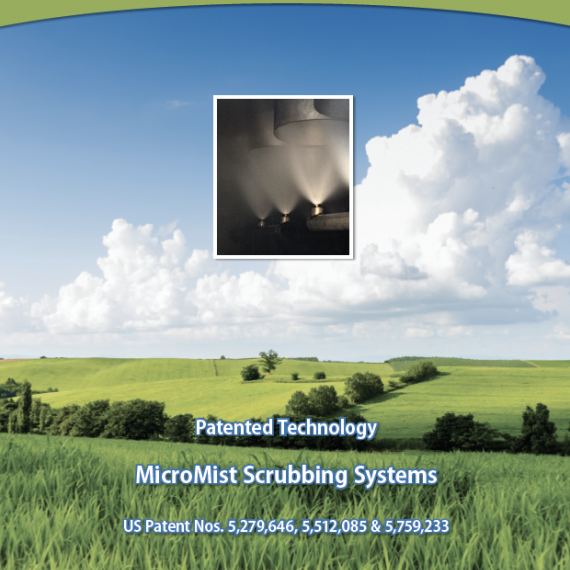 These include unique wet scrubber systems (MicroMist Scrubber and VenturiPak Scrubber), a novel wet ESP (Star WESP), an SO2 abatement system (MicroMist SO2 and Plume Abatement) and a variety of custom engineered systems and parts for industrial gas cleaning and gas conditioning applications. EnviroCare also supplies custom wastewater separation and concentration equipment. Our company currently holds 16 patents. EnviroCare has over 20 employees in three countries strategically positioned to provide worldwide coverage. Our customers include manufacturers and OEMs in cement, power, municipal waste, mining, electronics, metals, fertilizer and other process industries. EnviroCare has over 1,000 domestic and international installations, covering our entire range of products. 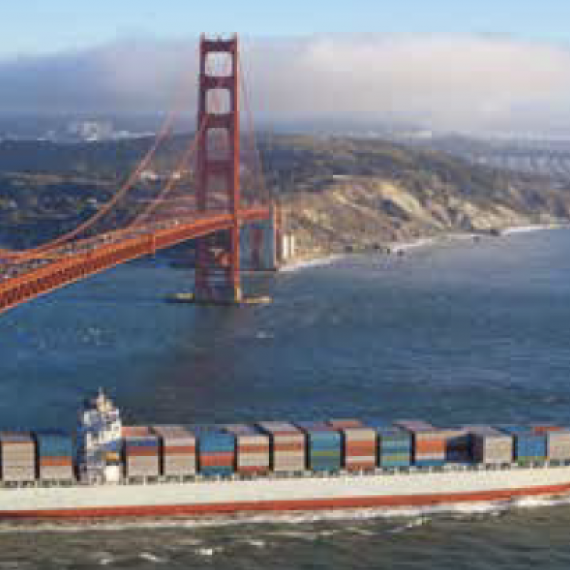 EnviroCare’s corporate and engineering offices are located in American Canyon, California, 60 miles north of San Francisco. We have satellite engineering and sales offices in Australia and India. Our 12,000 sq. 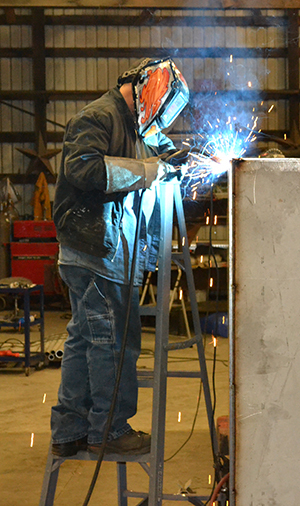 ft. manufacturing facility adjacent to our office provides specialized machining, welding, and custom metal fabrication to support our air and water pollution control systems. We manufacture and program all instrument panel wiring onsite and have a UL certification for control panels.